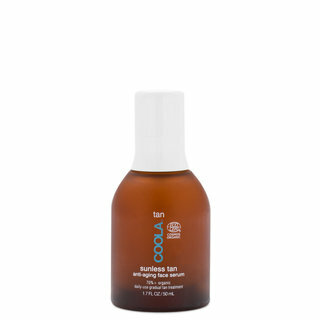 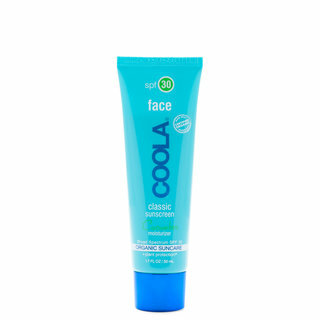 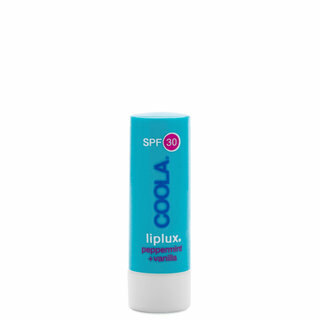 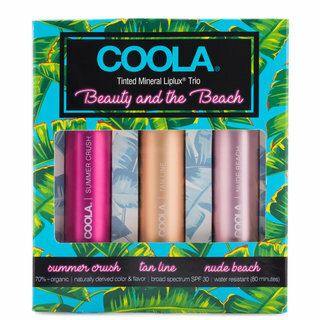 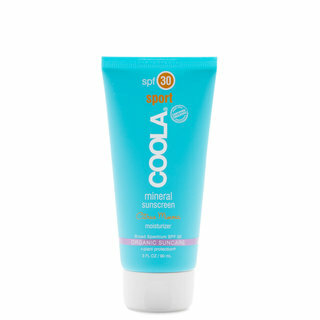 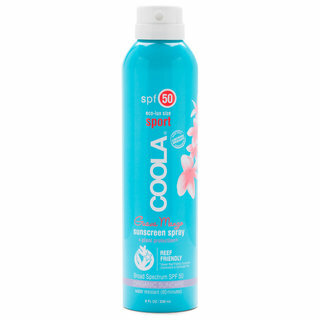 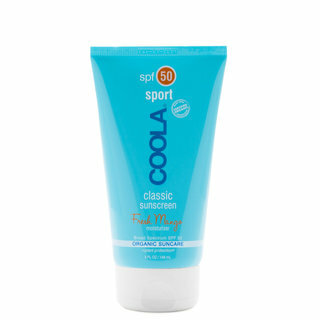 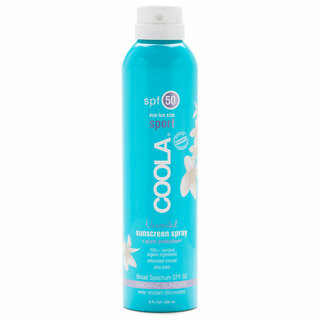 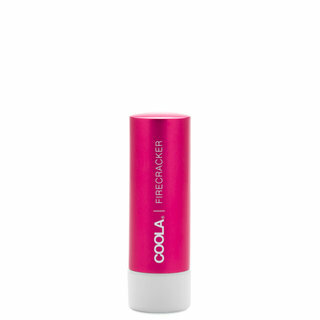 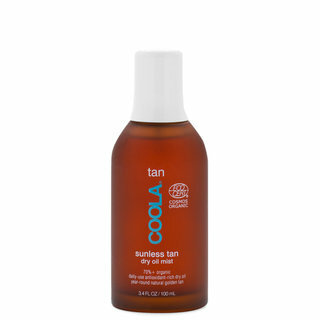 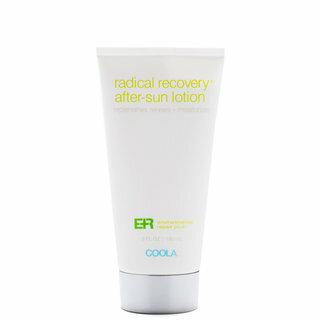 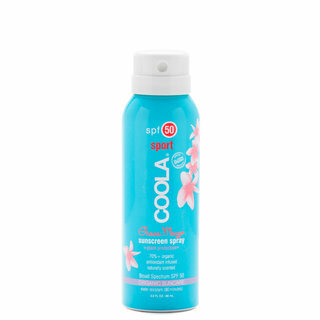 COOLA skincare and suncare products are California-cool through and through. 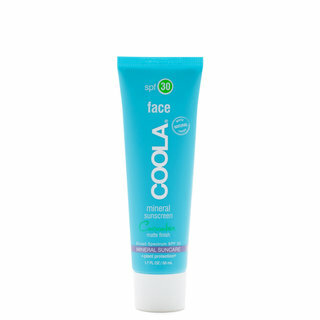 The eco-conscious formulas are created with a Farm to Face® philosophy, ensuring that only the freshest, most potent natural and organic ingredients touch your skin. 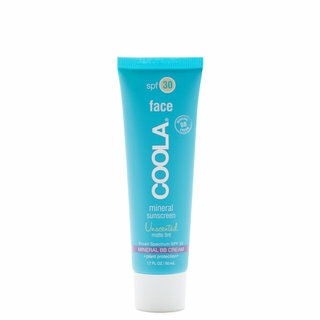 Formulated for face, body, sport, and baby, COOLA sunscreens come enriched with antioxidant-packed Plant Protection® ingredients, which naturally boost the formulas’ efficacy. 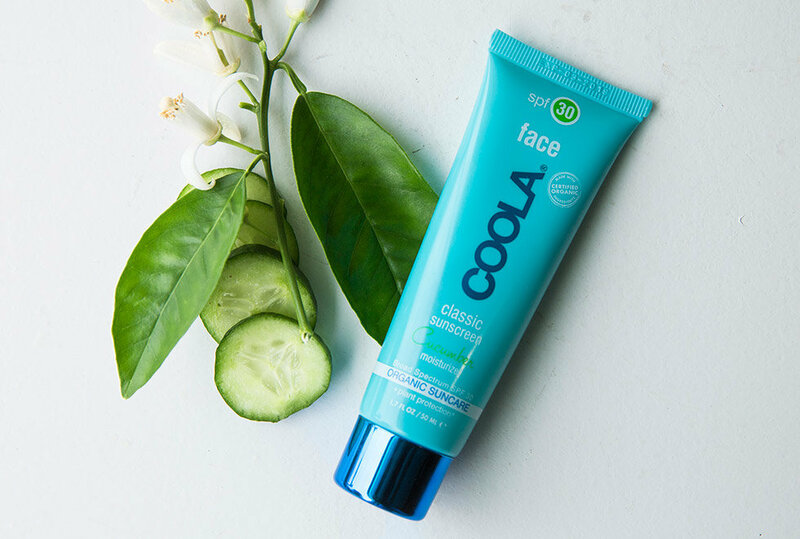 Go out into the world and enjoy every moment of your day while feeling confident that you’re protecting and improving your skin in the healthiest way possible.